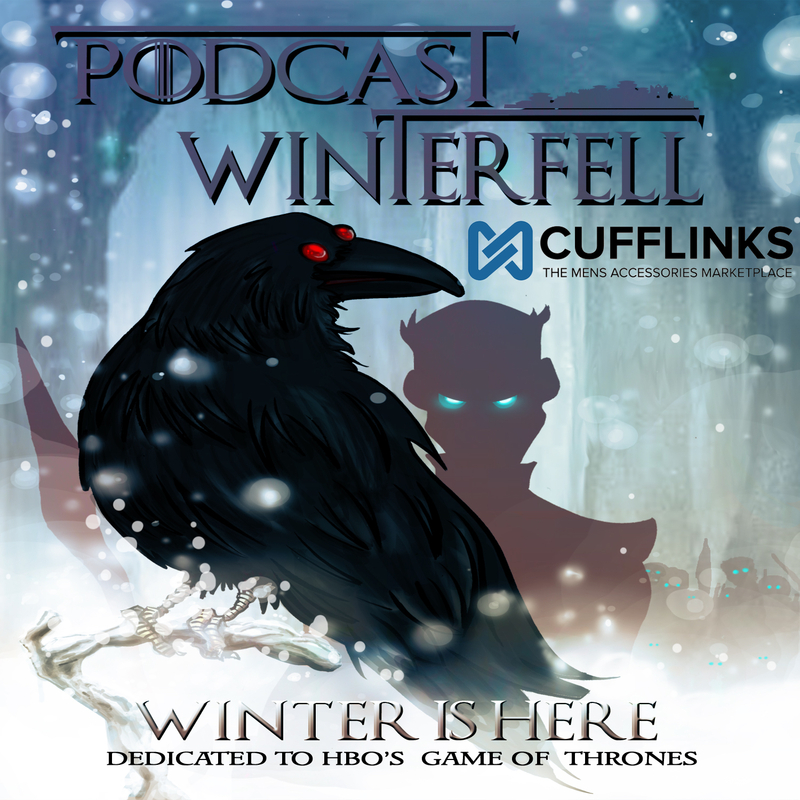 Previous Post Podcast Winterfell 112: A Storm of Swords 2 – Spoilers! Next Post Podcast Winterfell 114: A Storm of Swords 4 – Spoilers! Sorry I had to miss the podcast last night. My volunteer shift ran WAY over! Can’t wait to hear it though!